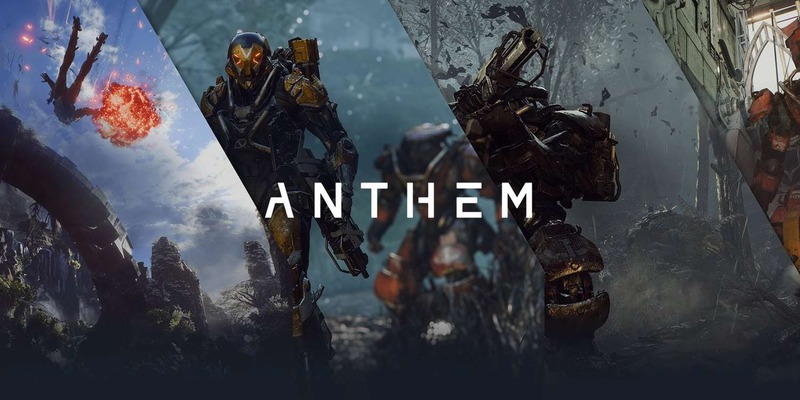 Officially launching on February 22, 2019, Anthem’s already been in some players’ hands for nearly a week, and early impressions are not great. Consensus seems to be that there are pieces of a good game somewhere in there, but the whole thing just feels unfinished, unpolished, and unoptimized, especially when compared to games like Destiny 2 and The Division 2 that already have these quirks figured out. For the last week, however, PS4 owners have been left out because of that confusing and messy early launch that required a whole chart to figure out. What once seemed frustrating and unfair now feels like PS4 owners ended up getting a good deal out of the whole thing. Look, I haven’t played Anthem enough yet to form a review-quality opinion. Our review is coming soon from Blake Grundman (pending getting some time with the PS4 version this weekend). But it’s clear that Anthem is far from a perfect or polished game. What’s also clear is that BioWare is actively listening to fans, already addressing numerous complaints quickly before the official launch even happened. Yet there are still a number of problems inherent to how Anthem’s gameplay loop that needs to be resolved. Those hoping that BioWare would learn from the mistakes of Destinys and Divisions past ended up disappointed, because these are much deeper than simple bug fixes. And that was all discovered before PS4 owners could get their hands on the game. By the time the official release date rolled around, there was plenty of coverage of Anthem, and an overwhelming amount of it was negative. I know quite a few people who were once intent on buying Anthem day one that will now be waiting until BioWare can mount some fixes and perhaps even drastically rework the economy and gameplay loop to be more player friendly. It’s not just early critics with the criticisms either. Early access to the game includes the public, so while we may still be waiting to bring you our review of the PS4 version, plenty of people have already played and analyzed Anthem’s many intricacies, the good and the bad. For right now, it’s not looking good, and even with only a week lead time, PS4 owners’ excitement for the game is fizzling out. It might just be anecdotal, but entire groups of friends that were once eager to hop in and grind away all weekend ended up holding off on their purchase. Personally, there are a lot of things I’m enjoying about Anthem, but there are a lot of things that need improvement right now. All of this negative coverage might make EA reconsider fragmented launches in the future. PS4 owners waiting eagerly for the Anthem launch this week ended up getting off easy as early access players essentially beta tested and found BioWare’s latest dish to be severely undercooked. Many reconsidered jumping in right away. I’m confident that given enough time and support, BioWare can fix those issues, but right now the Javelins are running low on fuel.